No nation has open discourses about national identity routinely filling their cinema screens as freely, vividly or inventively as South Korea. From Seopyeonje through to The King and the Clown and Ode to my Father, South Korean film presents wildly popular local narratives which simultaneously create and question Korean myths of national identity whilst, remarkably, outperforming Hollywood blockbusters at the box office. 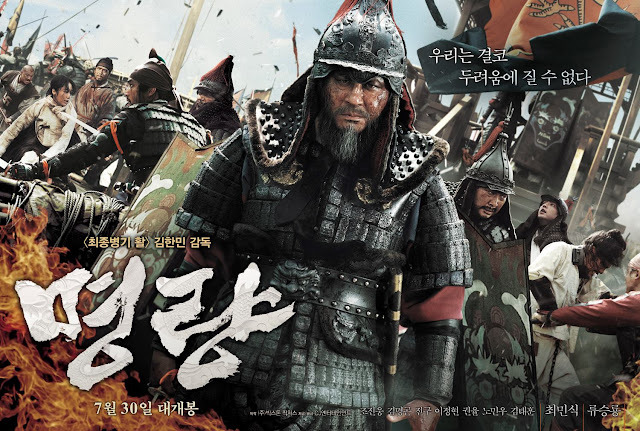 The most well-attended South Korean film of all time comes in the formidable shape of The Admiral: Roaring Currents - a historical drama based on true to life events. The theme of Korean ingenuity, military might and national destiny overcoming Japanese invaders has a long history in both North and South Korean cinema and stems from the split nation's shared memories of centuries of injustice at the hands of their imperialist neighbours. 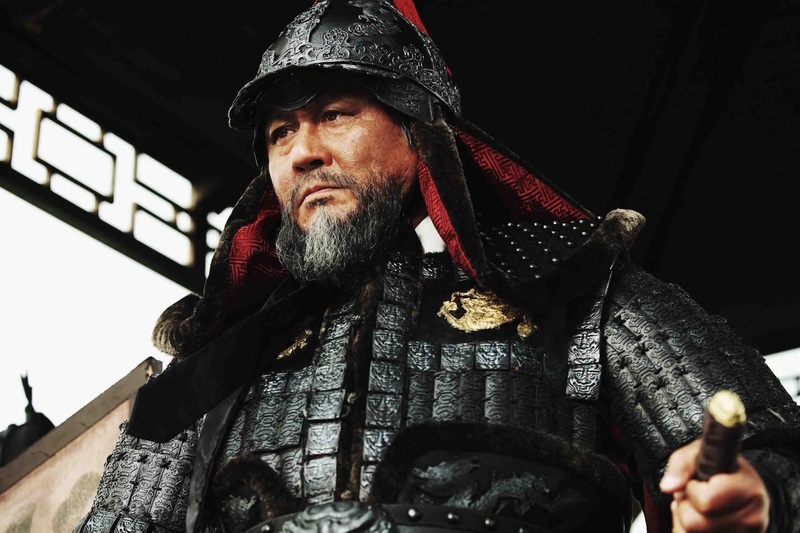 However, of all the stories of Korean resistance to Japanese forces, Yi Sun-sin's seemingly impossible naval victory is perhaps the most impressive of all in both factual and cinematic terms. Kim Han-min's movie is as gripping and spectacular as they come. Whilst a slow, dialogue-heavy first act may be off-putting to some viewers, the latter half of the movie - which takes the form an elongated battle-at-sea - is frankly astonishing to witness. Yi (Choi Min-shik) commands his fleet of only 12 ships as they fend off over 300 invading vessels during the legendary 1957 Battle of Myeongnyang. Like the impeccable Die Hard, this is an evocative action movie which asks the audience to truly feel the scenes as they unfold around them. In Star Wars, when a character is shot by a laser beam, we shrug; no one has any idea how this is supposed to feel. During The Admiral, however, Kim invites us to empathise with Yi and his crew - as they heave on heavy ropes to alter their ships directions, we feel the burn on their hands. The frothy waves which crash into the side of the ships chill us. We're invited to physically participate during long, tense sequences in which Yi and his fleet must outsmart and out-muscle their fearsome Japanese enemies despite being outnumbered - it is, thus, the empathy which Yi has created, which places the audiences on Yi's boat, which allows them to understand unadulterated patriotism from the perspective of one of Korea's proudest moments. Aside from the glory gained in the movie's narrative, The Admiral should inspire even further passionate patriotism amongst Korean cinema-goers for the sheer scale of technical and cinematic achievement found in the film. There are few movies in the world which can rival the electricity of the films' sea-set action sequences - this is a pride of the nation film which outdoes Hollywood in terms of merging spectacle and interest whilst creating something truly special to witness.